If you love your garden you’ll know just how useful labels can be, from labelling plants to weedkiller in the shed. 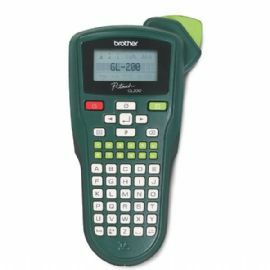 The Brother GL200 Handheld Garden Labeller is perfect, producing hard-wearing labels that resist rain, humidity, heat, frost and fading. You can even change the label design for that extra creative touch! 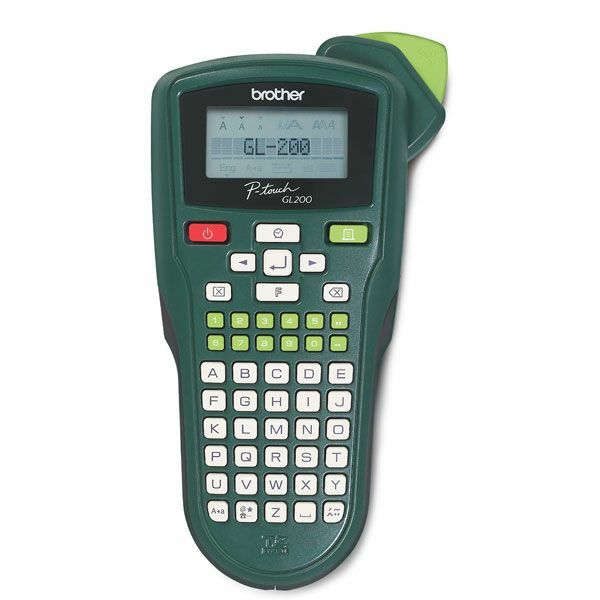 The Brother GL200 Handheld Garden Labeller requires 6 x AAA batteries (not included).